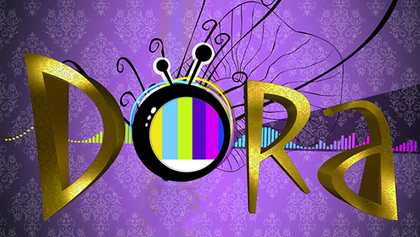 Croatian Newspaper Jutarnji has reported that Dora is set to return in mid February next year. The National Final was held from the country’s debut at the Eurovision in 1993 right up until 2011, but was cancelled in 2012 after the country failed to qualify in 2011 and the year before in 2010. Night 3 – Entries for the Eurovision Song Contest 2019. According to the newspaper a jury will provide feedback on the performances and will also vote for the winning entry alongside the public. Croatia was represented by Franka at this years Eurovision, but she failed to qualify, coming 17th out of 19 in Semi Final 1, one of the country’s worst results to date. What do you think of Dora returning? Were you a fan of Franka’s song this year? Let us know in the comments section below! 1996 was the first time I watched Eurovision and I remembering hearing the UK song on the radio. The 1st contest I went to was in 2016 and I loved it. I had a great time and felt like the city really embraced the contest. My favourite winning song was in 1998. It was the first time someone from the LGBT community won and it was sung where I live - in Birmingham.